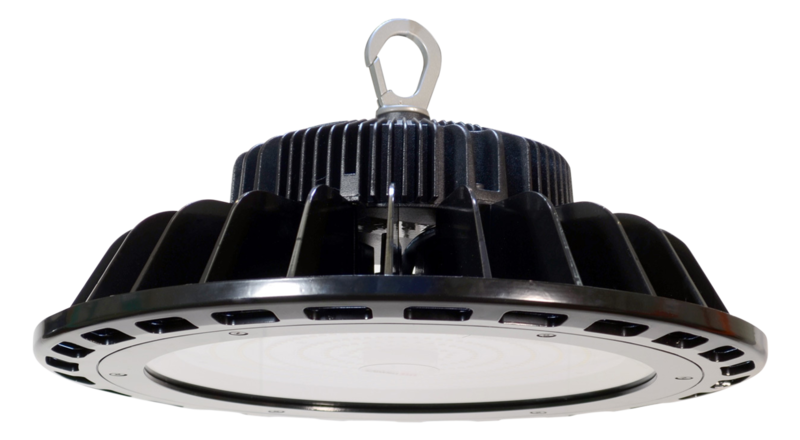 LED lighting offers many features that result in a variety of benefits over other forms of lighting. 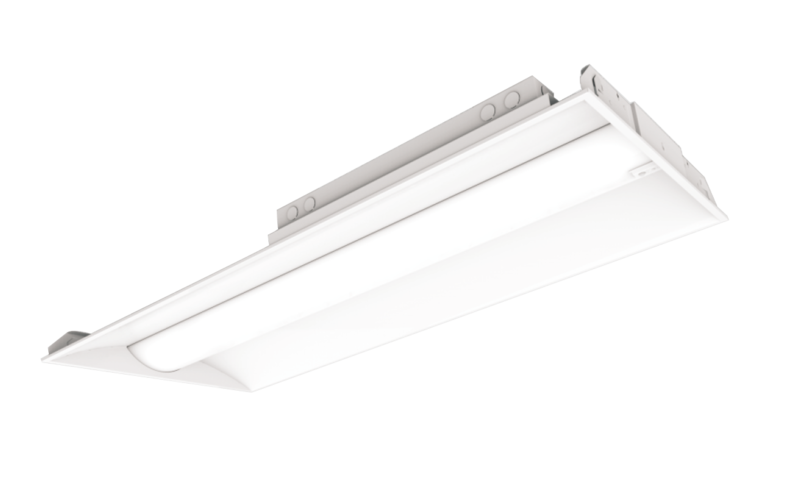 LED Journal points out that architectural LED lighting applications, including garden lighting applications, are used for both functional and decorative lighting. 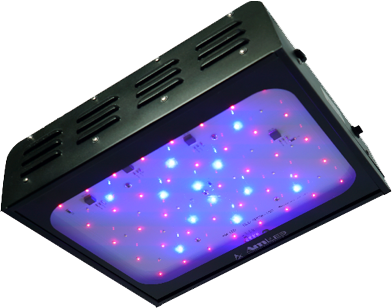 LED Journal also reveals, “The outdoor lighting industry is also expected to grow at a rapid rate.” AmLED Technologies recognizes the importance of providing ideal LED garden lighting solutions for each customer, working with customers to meet their individual needs. LED garden lighting also adds a level of safety for guests and visitors, with no large cables that could potentially result in falls or other injuries. Additionally, LED garden lighting provides an added level of security at night. LED lighting options for gardens provides an array of options, whether you want to light a small space, a special garden area such as where weddings or other special events are held or if you want to illuminate an entire garden facility with LED garden lighting solutions from AmLED Technologies. The design flexibility of LED garden lighting allows for fully customizable lighting for all your garden areas. Contact AmLED Technologies to discuss LED lighting solutions to illuminate your garden spaces and to purchase the ideal LED garden lighting products.